I almost don't believe it myself, but I have finished all of my wips from last week! Prepare for a pretty epic FO Friday, lol. Luckily, there are always tons of cute things to make so I didn't go without a project ... or 3. 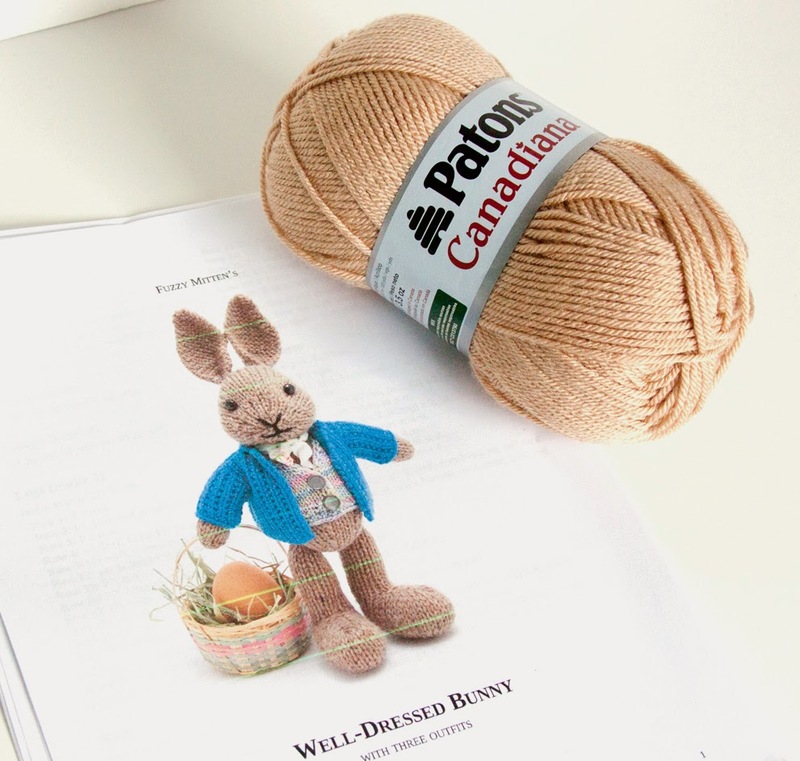 And I have been dying to make my own Well-Dressed Bunny ever since I found the pattern a few weeks ago. I blame Watership Down for this desire :) Plus it's coming up on Easter, so what better time to make up a bunny? I put off making it because I really wanted a honey/brown color for the body and I didn't have it in my stash. Thank heavens for an April Fool's Day sale on Joann.com :) I got 2 different yarns in hopes that one would be the right color, and this Patons Canadiana in Flax is exactly what I wanted. I can't wait to make him up! 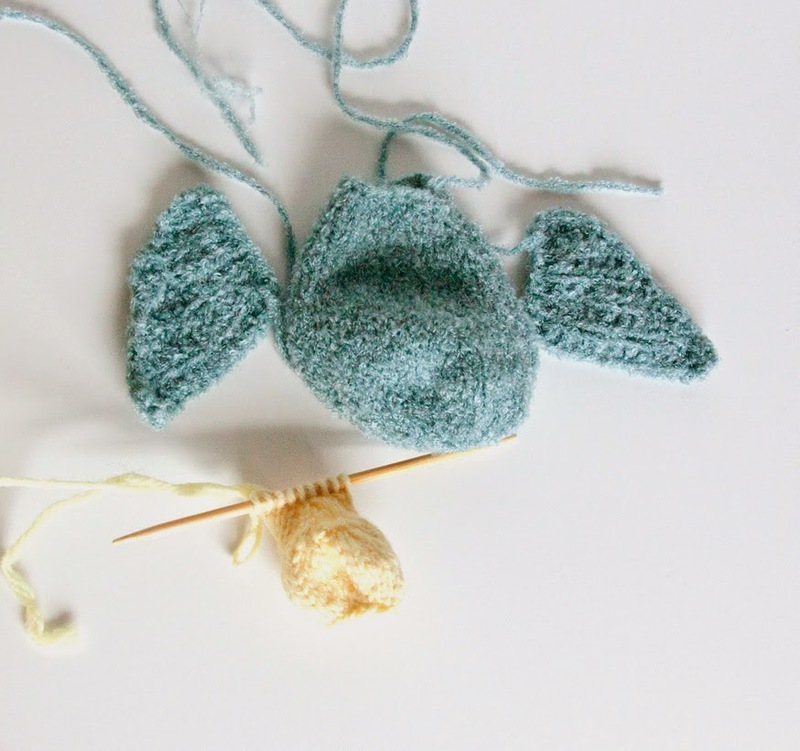 Maybe I'll really get on the ball and make the Bunny Puppet too. Here's hoping! 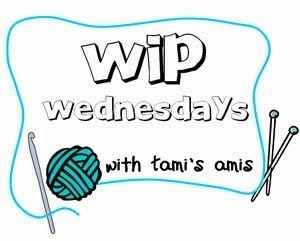 So that's my crazy list of things I'm up to now :) Head over to Tami's Amis' Blog to see what lovely things other are making. We just got finished reading Mossflower with my son for bedtime stories and I've been itching to make some dressed up woodland animals, too! Also, I think that's really great thrift store find!